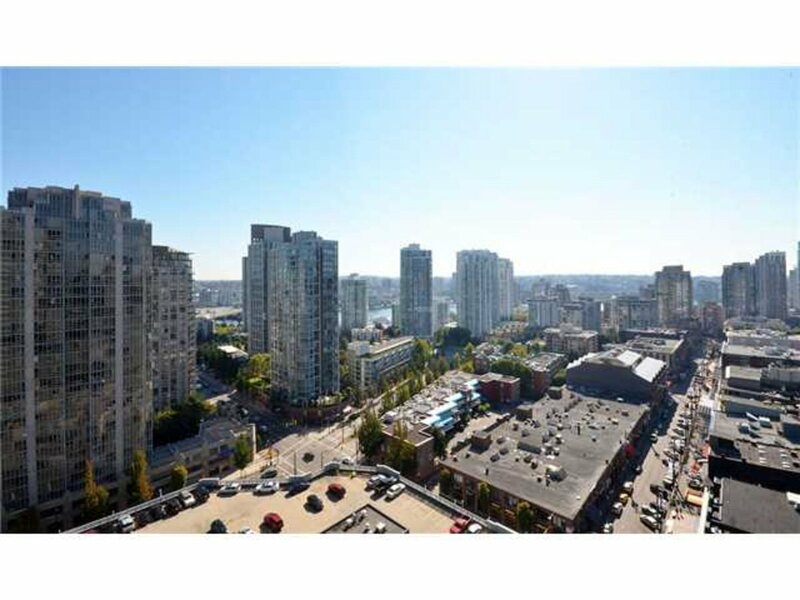 Sought after Yaletown Park. 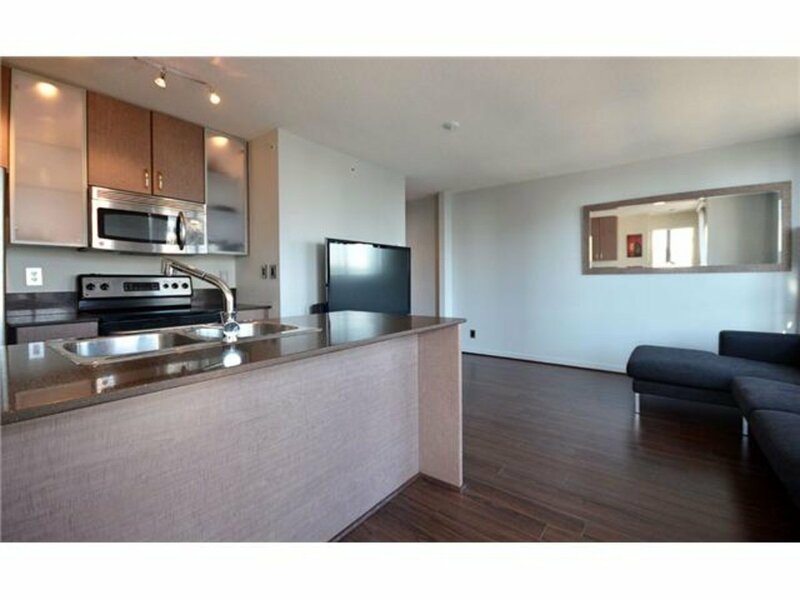 Corner unit featuring dark walnut laminate floors, Stainless steel appliances, and fresh paint. 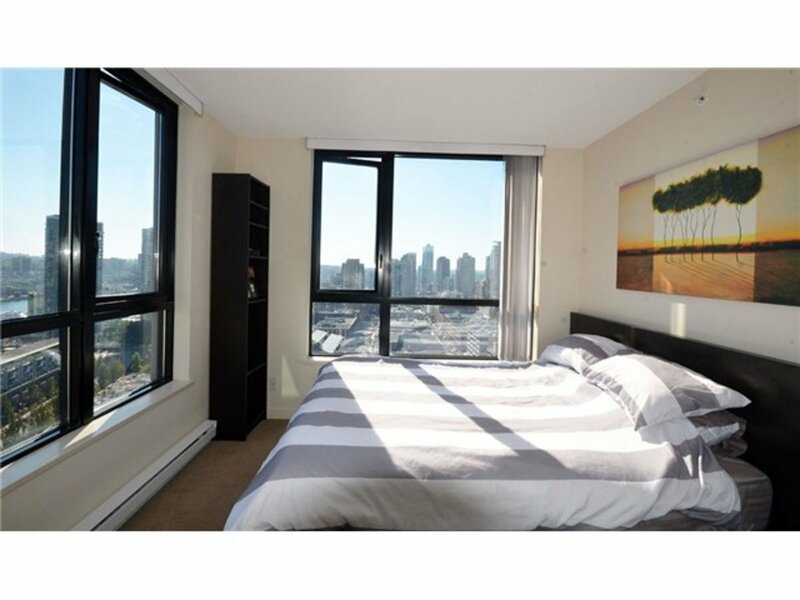 This unit has amazing sweeping south east views with peak a boo views of false creek and BC place. The parking spot is right by the elevator making unloading grocery's a breeze. 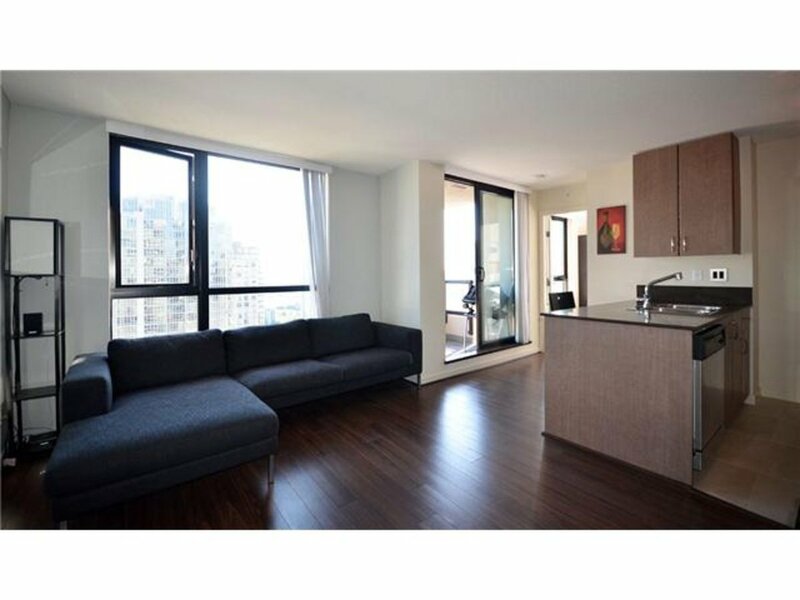 Bright open floor plan makes this unit not only one of the best priced units in the building but one of the nicest. If you looking for a deal this it. Will not last long!